At Millfields Rare Breeds we breed native and rare breed Hebridean, Southdown and Boreray Sheep, all of whom produce a uniquely soft but hard wearing fleece. The wool offers a gorgeous range of colours, is wonderful to spin and produces a lovely soft yarn. Craft Lovers adore the natural yarn which produces wonderful woolen products in a stunning range of natural colours. We are thrilled to have sent our fleece all over the world incl. UK, Europe and USA, also Hawaii, Canada, New Zealand to name but a few... We already have a list of orders for next year so please get in touch asap if you would like to reserve some. 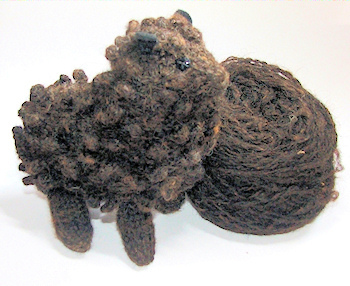 Hebridean wool offers colours ranging from very dark brown to light brown to grey and even cream. The Boreray Wool ranges from a creamy white to light / mid brown and produces an incredibly soft yarn. 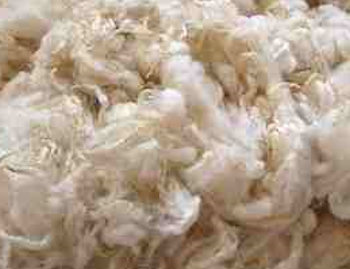 We have a long waiting list for Boreray Fleece. Please click the button below to request being added to the list. 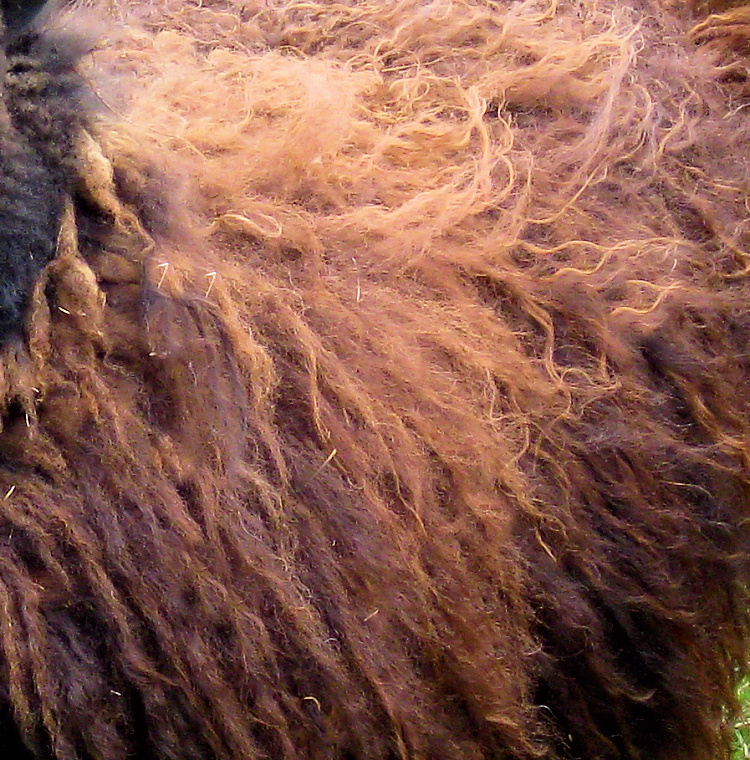 Hebridean sheep are a minority breed having been rescued by the Rare Breeds Survival Trust. Thankfully, the quality of their wool is once again being appreciated and so their numbers are increasing. The Boreray breed are listed by the RBST as critically endangered, with only 300 breeding ewes remaining. Our Boreray flock are part of a growing conservation project. We also have hand spun yarns and home made wool products for sale, All products are hand spun and hand made from the fleeces of our own flock of Hebridean, Southdown and Boreray Sheep. Millfields Rare Breeds Wool and Fleece from Hebridean and Boreray rare breed sheep Boray Sheep and Bantam chickens, producing rare breed lamb wool and hatching eggs.